Posted in: Black and White. 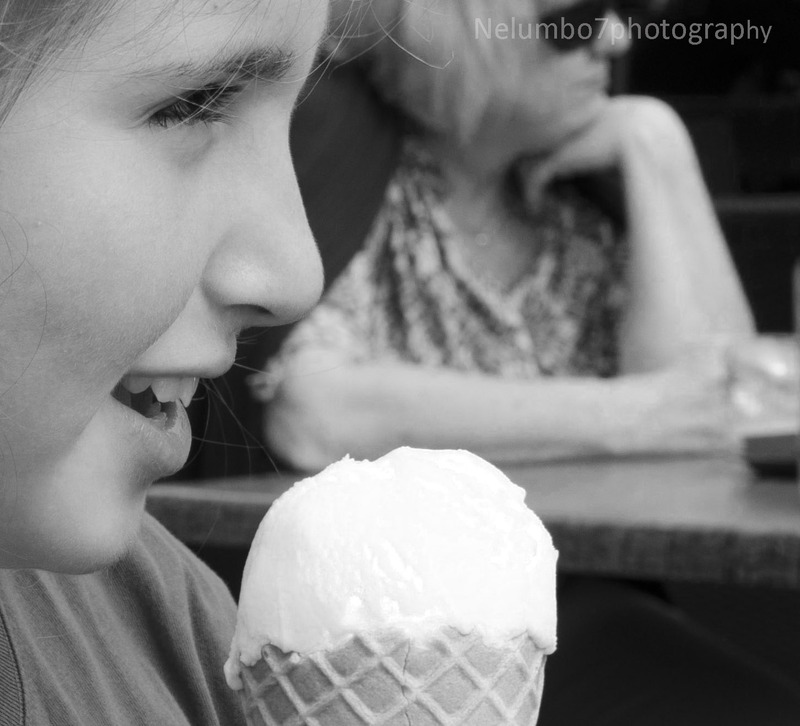 Tagged: black & white, ice cream, portraits. Such a refreshing and delicious photo. I adore your perspective.